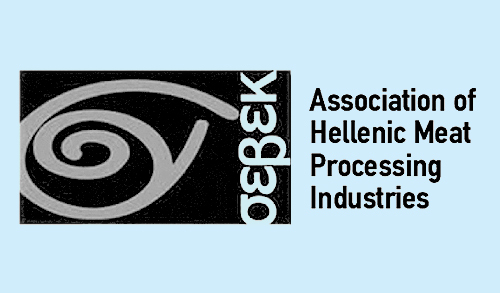 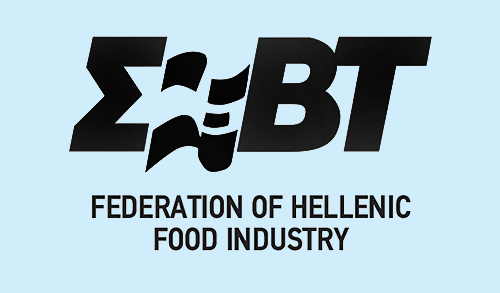 The Greek and foreign exhibitors of FOOD EXPO 2019 were fully satisfied with their participation in the exhibition, as it enabled them to get in touch and to have very important business contacts with thousands of food and beverage professionals from Greece and abroad. 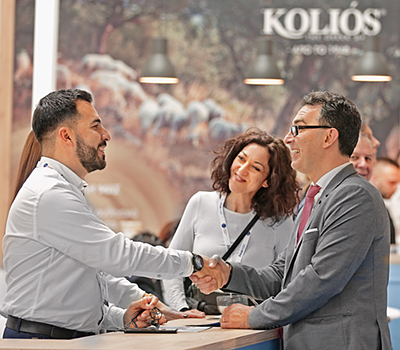 Exhibitors were left with the greatest impressions, as they had the opportunity to strengthen their trade links with the domestic and global markets and to significantly enhance their brand internationally. 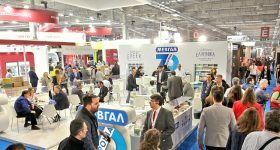 In particular, based on their statements to the reporters of FORUM S.A., this year’s number of appointments achieved across the three days of the exhibition exceeded all expectations, while everyone commented about how targeted visitors were and how ready they were to make buys and deals. 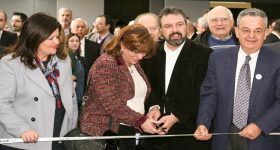 Of course, two key factors contributed to this: the upgraded Hosted Buyers program, which brought 900 buyers from abroad, and the brand of FOOD EXPO itself, which in the minds of professionals is now associated with major and lucrative trade deals. 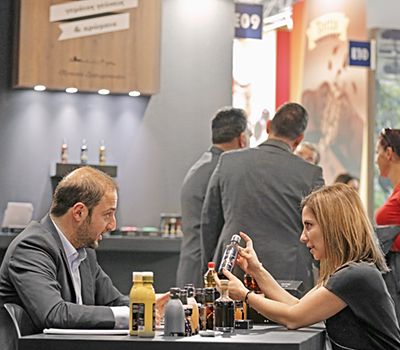 “It’s true that it brings in equal or better results than SIAL and Anuga, given that all the good buyers come here”;“The B2B meetings that take place here really pay off”; “We’ve seen very important people, and the public’s interest in our products was quite big”, are just a few of the exhibitor’s satisfaction statements that reflect the general positive climate. 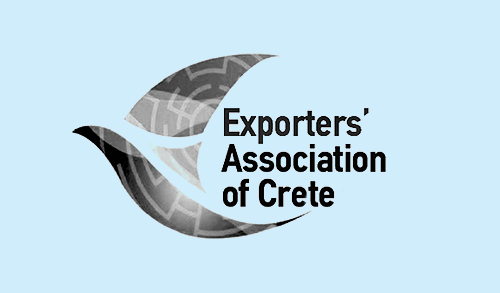 The statements of foreign exhibitors were equally complimentary: “It is one of the best exhibitions in Europe, and has a lot of energy”, “Professional visitors are very targeted and of a high quality, and we expect that next year they will be even more”, “We are surprised with the exhibition’s international character”, “Our impressions from the exhibition are very good. 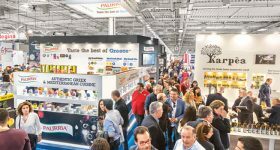 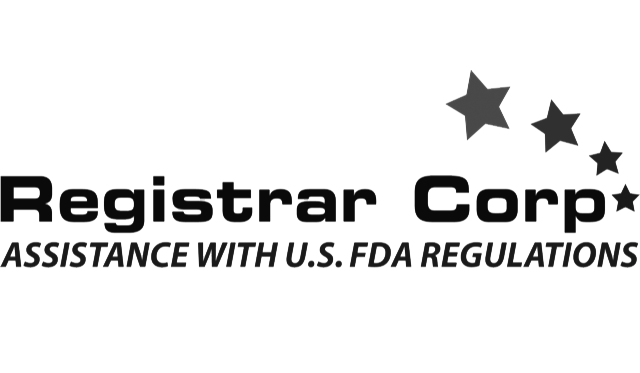 FOOD EXPO is continuously growing, and the level of the organisation keeps rising”, and so on. 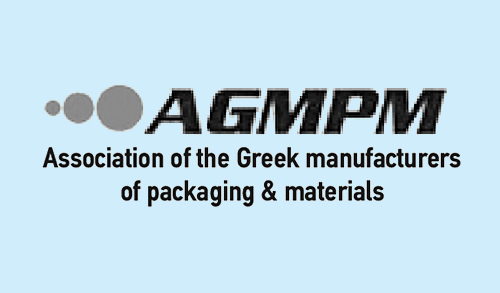 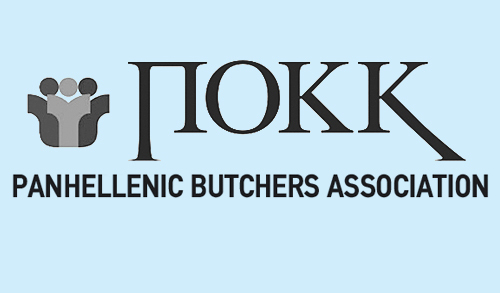 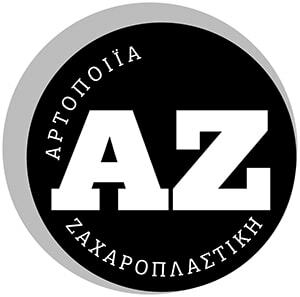 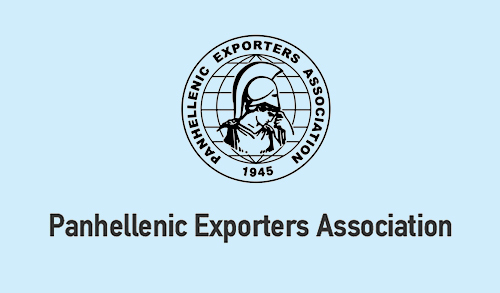 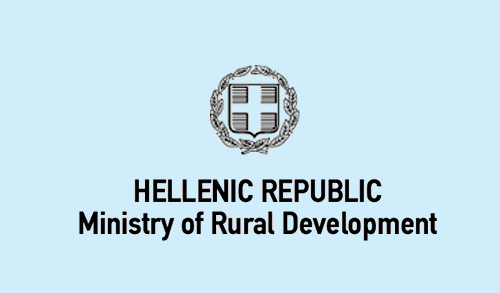 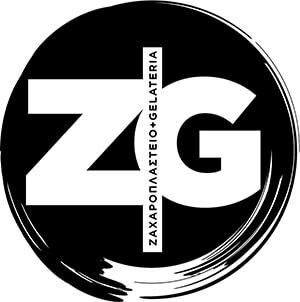 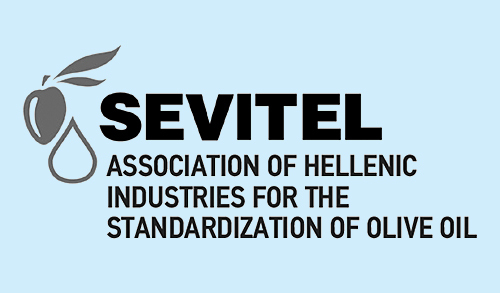 Greek and foreign exhibitors both agreed that their participation in FOOD EXPO broadens their trade horizons and distribution network, with most of them openly expressing their will to confirm already their participation for the event of 2020.